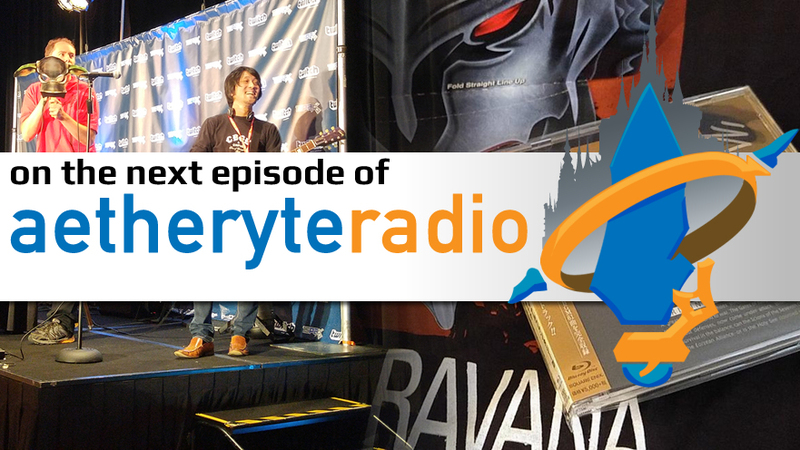 We’re excited to announce that the next episode of Aetheryte Radio is going live tomorrow, September 15th, at 7:30 PM EDT on our Twitch channel! We’ll be covering the PAX Prime 2015 panel and our exclusive interview with FFXIV Sound Director Masayoshi Soken. We’ll also be joined by special guest DJ Plaeskool to talk about his new album The Scion and the Unknown. In addition, we’ll be giving out some awesome prizes that we picked up during our time at PAX including the new Before the Fall Blu-ray OST signed by Michael-Christopher Koji Fox and Masayoshi Soken as well as some “I Beat Ravana” Batttle Challenge t-shirts! Tune in for a chance to win!